Please tell prospective families about our Open House! It begins with a light breakfast and coffee at 8:15 a.m., followed by a Chapel visit and tour of the school. 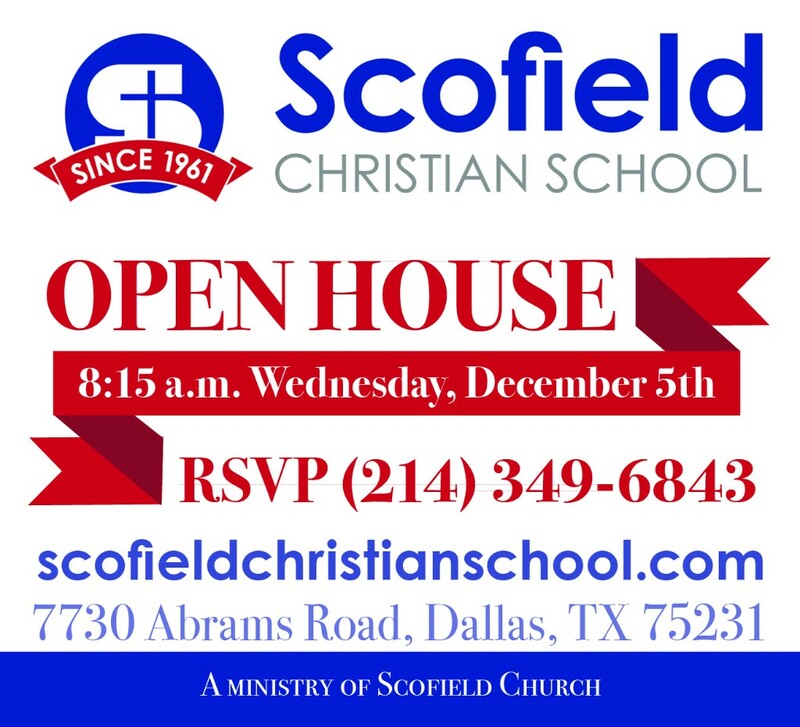 This is a great way for families to learn about Scofield and you will receive a referral bonus if they enroll! 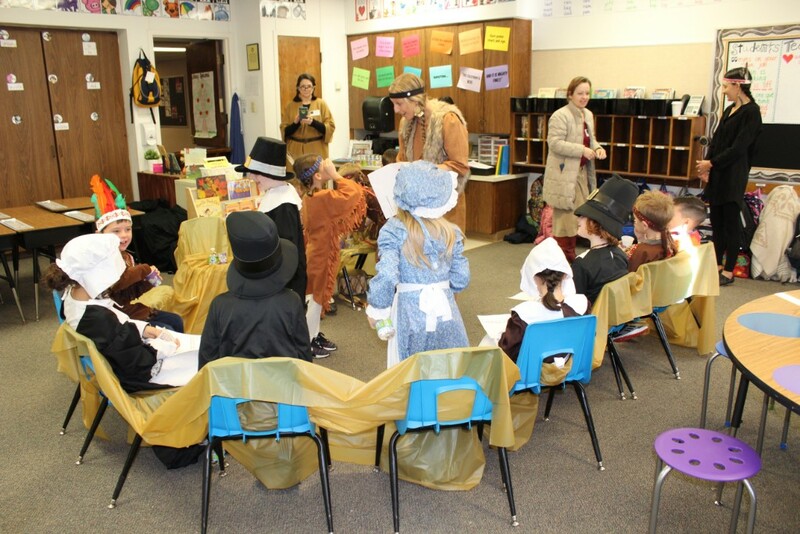 A large part of the fourth grade curriculum is the study of Texas history. 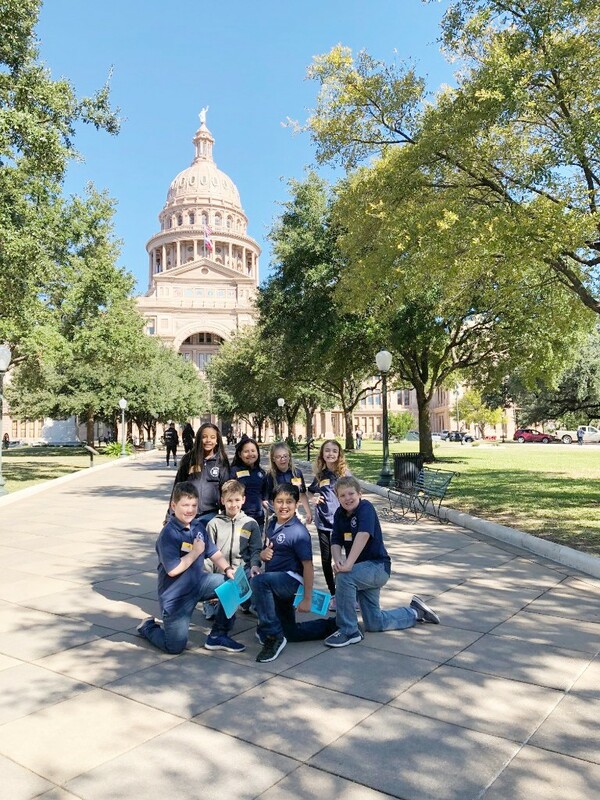 To enhance their experience students took a trip to Austin. They toured the Capitol and explored the Bullock History Museum. 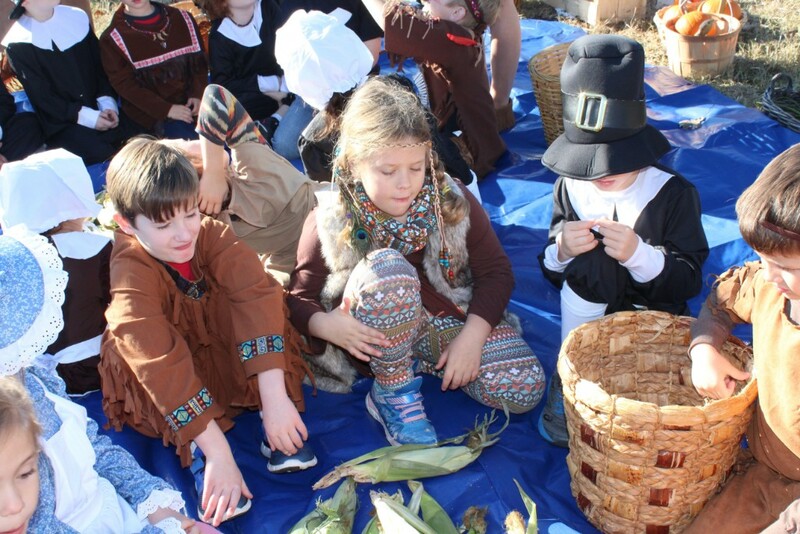 The first graders celebrated history with a Thanksgiving feast. 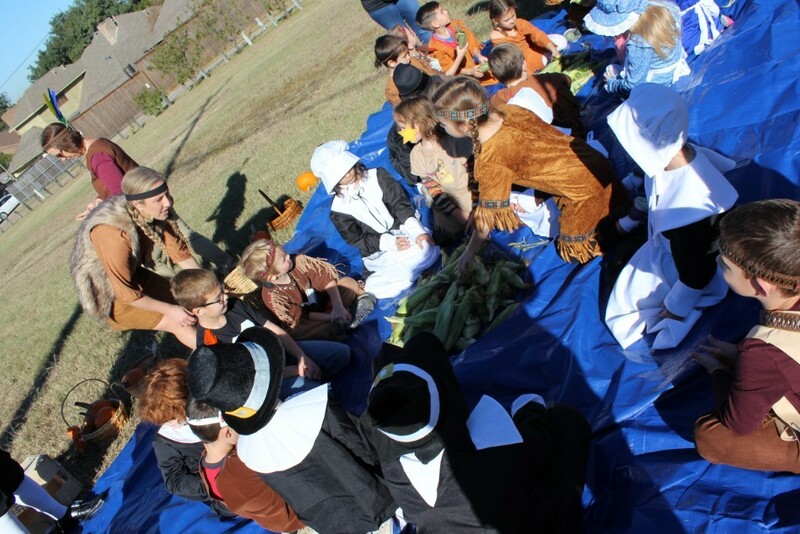 They had a hands-on experience of the first Thanksgiving. Join us for Chapel every Wednesday in the Amphitheater at 8:30 a.m.! Our focus for November is showing honor to others. 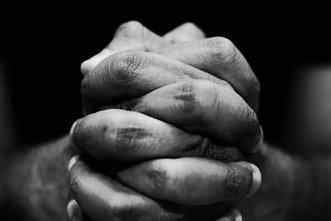 Please join us for “Parents in Prayer." It is every Friday morning in the library from 8:00-8:30 a.m. We invite parents to come as you are, and you can even bring your breakfast! For those that can’t meet on Friday mornings, lift up our school in prayer wherever you are! 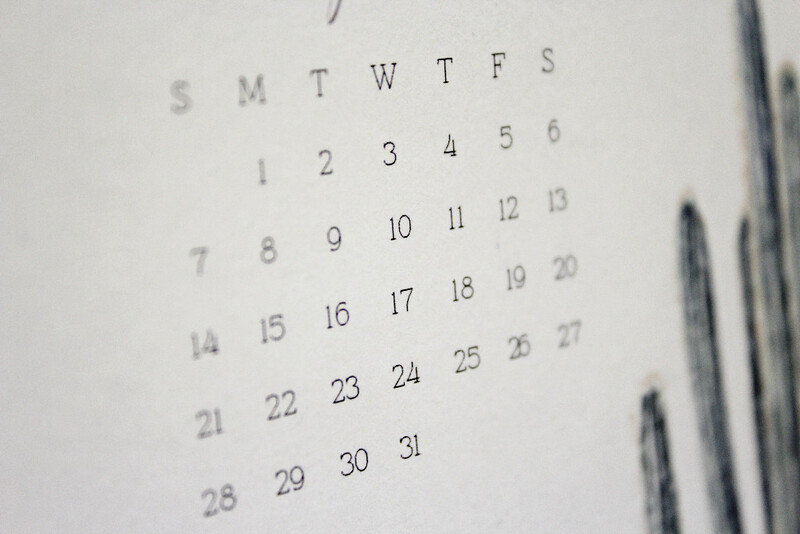 Click the picture to visit our website and stay up to date with the latest information. 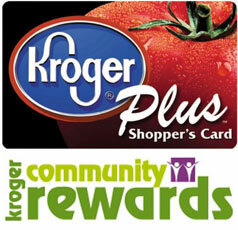 Link your Amazon, Tom Thumb, and Kroger accounts to Scofield Christian School. 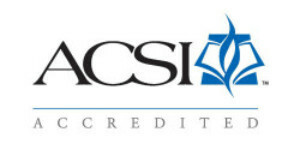 They will donate a percentage of your purchases to our school. 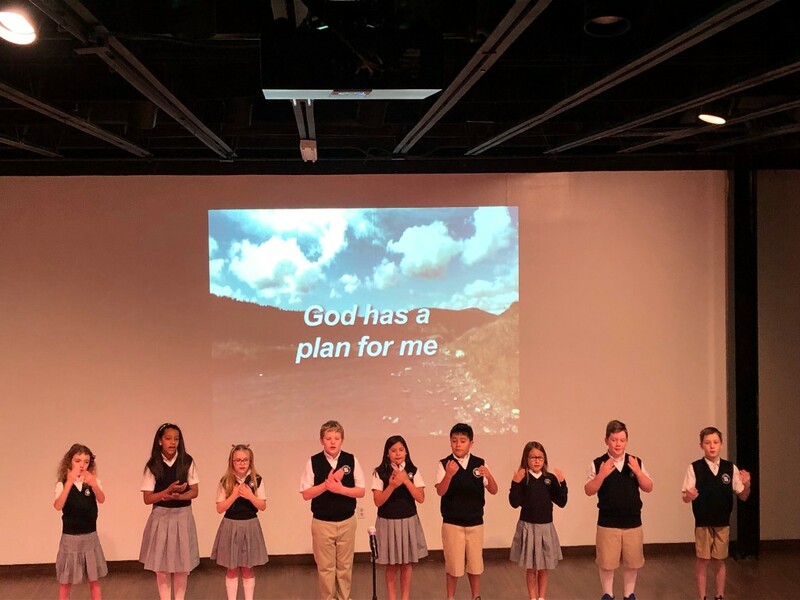 Follow Us on Twitter or Instagram @SCSDallas. 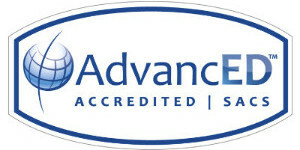 "Like" us on Facebook and get the latest news! Visit our Home Page at the link below! 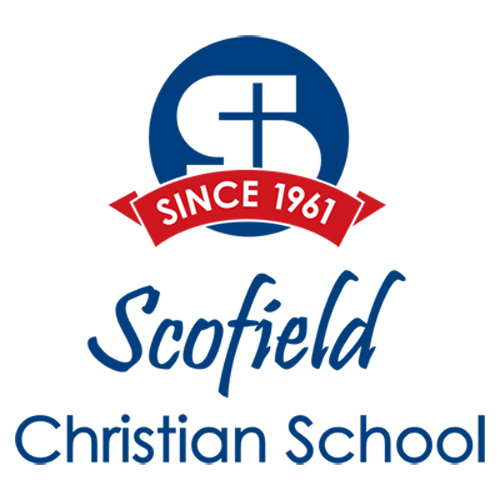 Copyright © 2018 Scofield Christian School, All rights reserved.